The new service is tipped to allow users to send text, audio, video, pictures and texts and will most likely let users transfer funds as well. 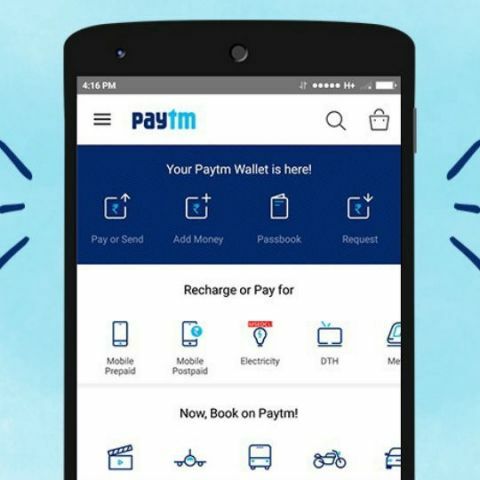 Digital payments platform, Paytm may be planning to launch a new messaging service. According to a report by the Reuters, a source familiar with the company’s plans said that the messaging service may be launched by the end of the month. It was noted that the new service would allow users to send audio, video, pictures and texts. The service will most likely also allow transfer of money via Paytm’s own services. However, the new service may face stiff competition from Facebook-owned, WhatsApp. Not only is the messaging platform one of the most popular in India, a few months ago, it was reported that it was planning to integrate the Indian government’s Unified payments Interface (UPI) into the platform. It was noted that the service may already be in talks with State Bank of India and the National Payments Corporation of India (NPCI). Another messaging service, Hike, has already integrated UPI into its digital wallet. The integration allows users to transfer funds directly to their friends bank account. Other companies, such as Uber, Amazon, and Google may soon adopt UPI as well. It was reported that Uber was planning to integrate UPI via the BHIM app, while Amazon is discussing the launch of UPI with a few banks. Google is tipped to launch UPI in the new two to three months.